The biggest improvement for 49 Degrees this summer was the expansion of their existing terrain park: "The terrain park expansion will include 10 new features — three of them are large, new pipe boxes — and the addition of a 36-foot-long rail," says Alexis Hartmann, the mountain's marketing director. "Additional on-mountain improvements include expanded brush cutting. Over the last seven years, we have added 500 acres of terrain, and this summer we have been brush cutting in those areas." The rental department has also added a new fleet of rental skis geared for big mountain and all-terrain riding. "These skis will be better for taking people all over the mountain," says Hartmann. This summer, 49 Degrees North also started the planning process of a new 5,000-square-foot remote mountain lodge. A couple of locations are being considered: either the base of Chair No. 5 or at the junction of Silver Ridge and Blast face. The anticipated start would be in the summer of 2015 with the utilities construction, with final construction during the summers of 2016 and 2017. "This winter, we will continue with the ongoing planning on this lodge, which will include full food and beverage services," Hartmann says. 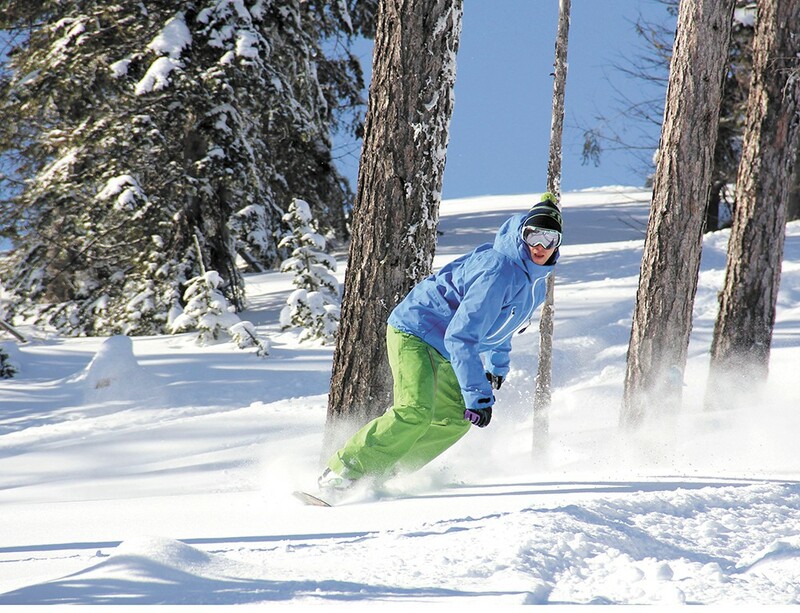 Many perks come with being a season pass-holder at 49 Degrees North; 49 has partnered with other, like-minded resorts that share the same values — short lift lines, family-oriented, with wide-open spaces. 49 encourages you to make the most of your pass: Take a trip to one of these awesome ski areas and ski for free. The offer includes five days at White Pass, three tickets to Mission Ridge, two tickets to Bluewood and two tickets to Loup Loup. There are plenty of ways to save at 49 Degrees North. 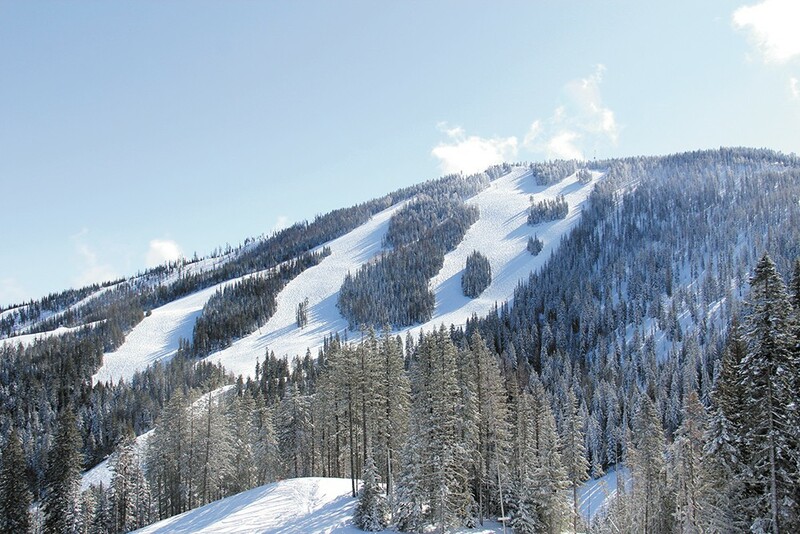 The mountain is partnering with some Spokane-area businesses to get you on the mountain inexpensively. First is Mega Mondays with participating Ace Hardware stores, where you can pick up a voucher and receive half-off your lift ticket. This offer is valid on Mondays. For a list of participating stores, check out the 49 Degrees' website.